Hard water is water that contains a high concentration of dissolved calcium and magnesium. It is classified as “hard” when calcium carbonate concentration is generally 1.1 grains per gallon and above. While drinking hard water with a moderate concentration is relatively safe, it does have a greater impact on your working water. Working water is the water you use to bathe and clean with. Signs that you may have hard water running through your pipes are dry or dull hair after a shower, as well as mineral residue left on dishes after a dishwasher cycle. Problem water refers to water that holds specific water contaminants. This can include high concentrations of iron in water, which can cause staining, or sulfur in water, which can give water a rotten egg smell. Perfluorooctane Sulfonate (PFOS) and Perfluorooctanoic Acid (PFOA) are also possible water contaminants in problem water and can be extremely harmful to ingest. 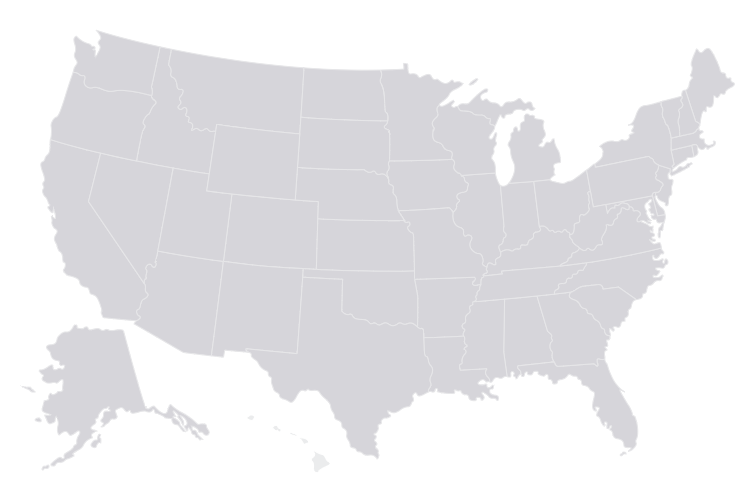 Having hard water or problem water can depend on the region you live in. Alberta and Saskatchewan are hard water locations with some of the highest concentrations of water hardness, while the provinces of Quebec and Ontario experience only slightly hard to moderately hard water concentrations. Regions like Ontario, Quebec, and Newfoundland, tend to be more susceptible to problem water that contains higher levels of iron due to the history of steel production and iron ore deposits located in the area. 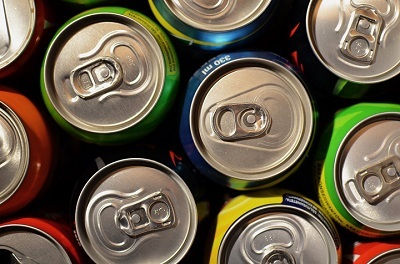 Water with high concentrations of iron can cause rusty stains or residue in laundry, metallic tasting water, and water that appears yellow, brown, red, or orange in colour. 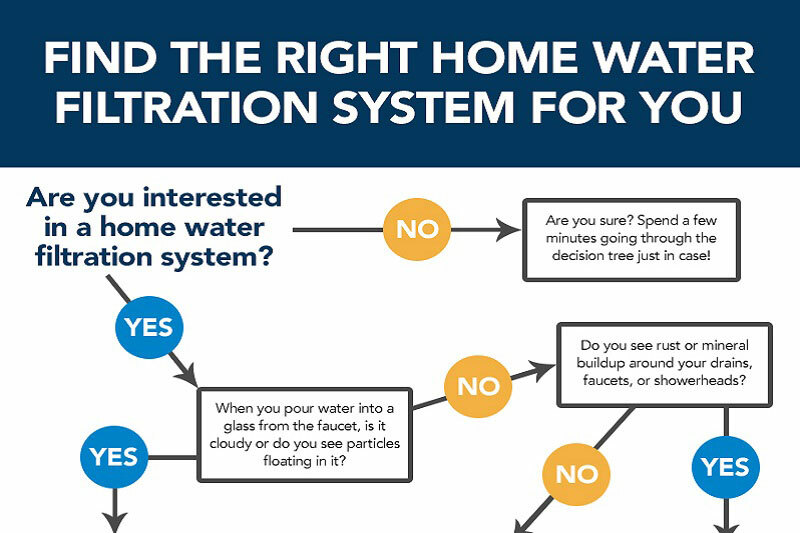 What Water Filtration Solution Is Right For Your Water? You may just have problem water or hard water, or a combination of both. Different water filtration systems can address specific water problems. 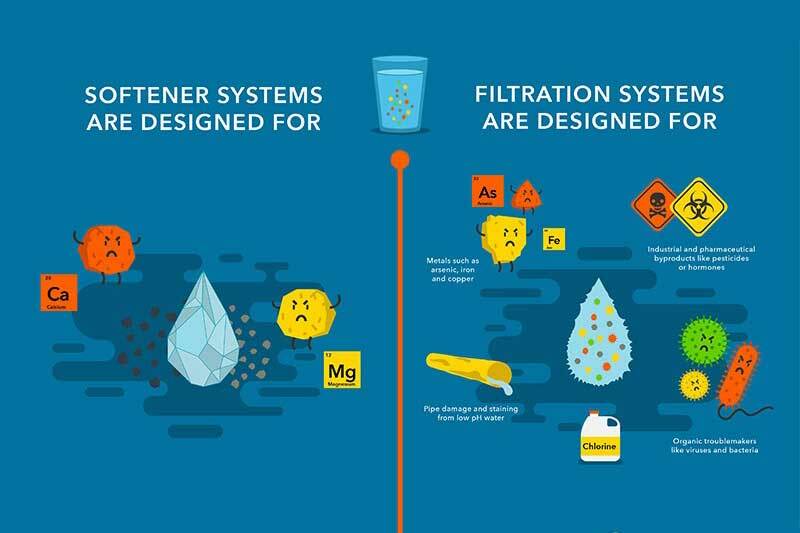 For instance, the Culligan HE Sulfur- Cleer Water Filter is especially fitting for problematic water because it treats specific water contaminants that reduce unpleasant odours in water. 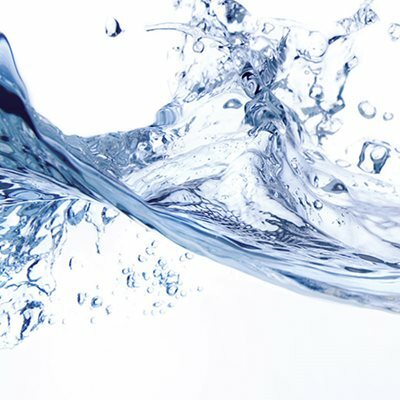 The Culligan HE Water Softener focuses more on softening hard water issues. If you think you might have a hard water or problem water issue but aren’t quite sure which one it is, call on Culligan. We’ll figure out exactly what’s coming out of your faucet and provide a customized solution to help you enjoy quality water throughout your home.